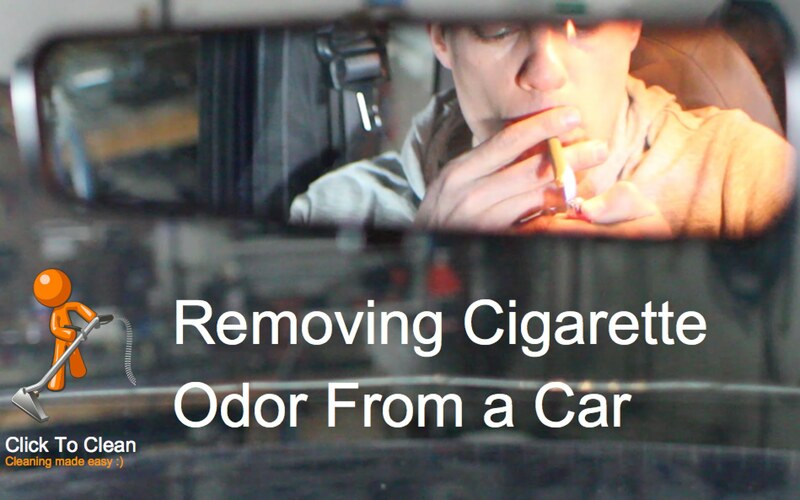 Posts tagged "Car Odor Removal"
How Car Cigarette Smoke Removal in San Diego is easy with Ozone! 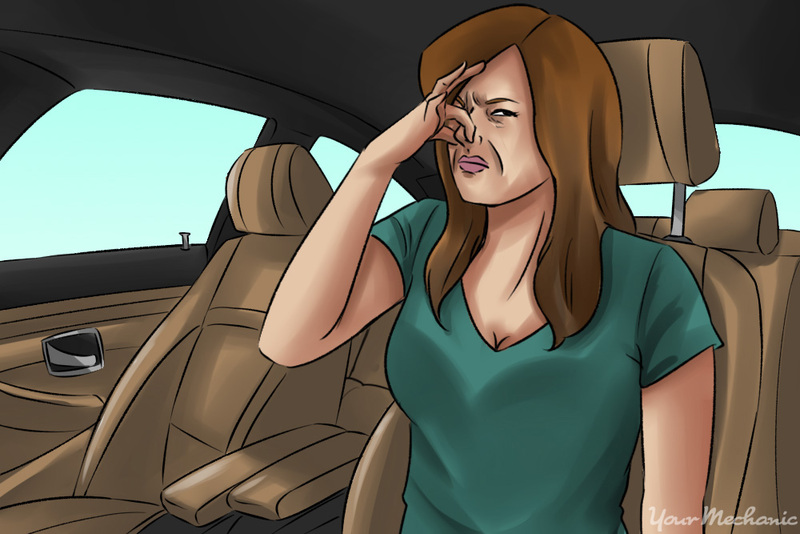 Vehicles can build up smells over time with usage. 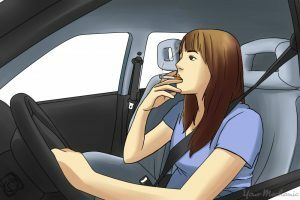 Cigarettes, working, smog, and even babies can help to add to odors that permeate the air in a vehicle. 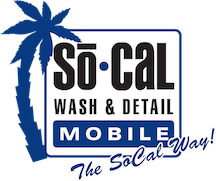 Sometimes no matter how much you clean with detergents, window cleaners, and oil wipes, your car just doesn’t get back its original smell. 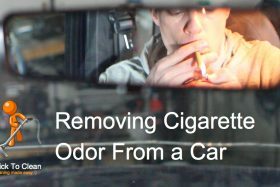 If your vehicle has gotten that dank smell of usage, then you might want to try Ozone Car Odor Removal. One of the best current ways to rid your car of smells and give it that new fresh car smell, is with Ozone. Ozone works by breaking down odor causing bacteria. Ozone reacts with molecules to destroy the bacteria leaving you with a fresh clean scent. Ozone is a small machine that you can use the attached hoses for putting in through your windows after you have cleaned your car out. Note: covering the gap in your window where the hose is will be the most effective measure to ensure it works properly. The Ozone machine will then permeate through the whole car. This ensures that it gets to all the microscopic bacteria to kill it. 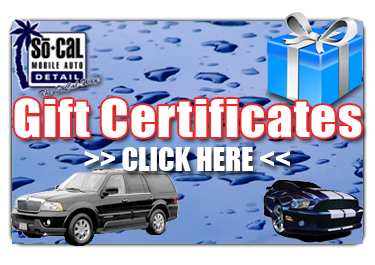 The Ozone Odor Removal generator will clean your car bacteria smells within 30mins-2hours. You may want to allow it to air out at this point but it is certainly safe to drive.